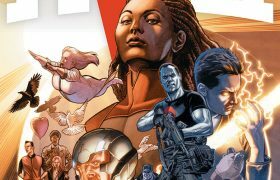 Pullbox Reviews: Harbinger Wars II #1- A Crisis brings Civil War to the Valiant Universe! 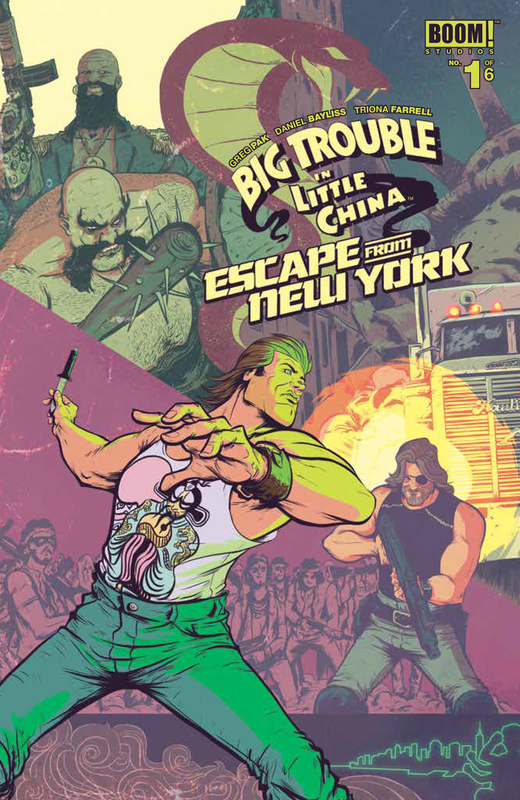 Pullbox Reviews Big Trouble in Little China/Escape from New York #1- What else do I need to say? 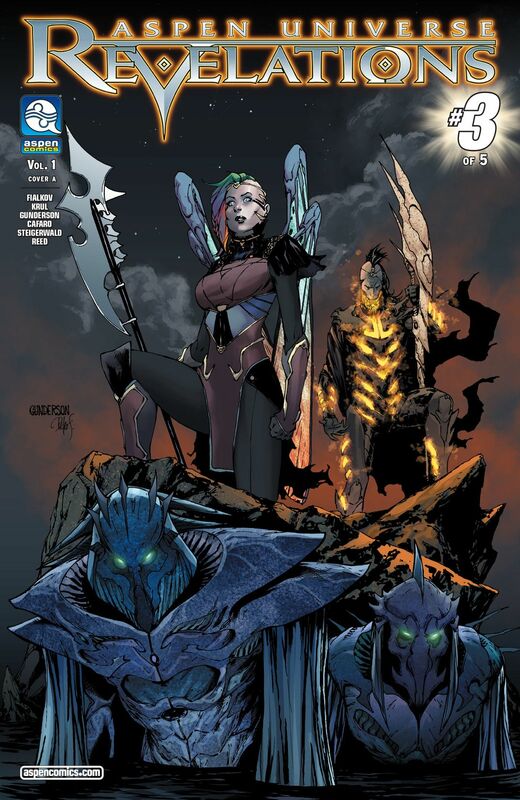 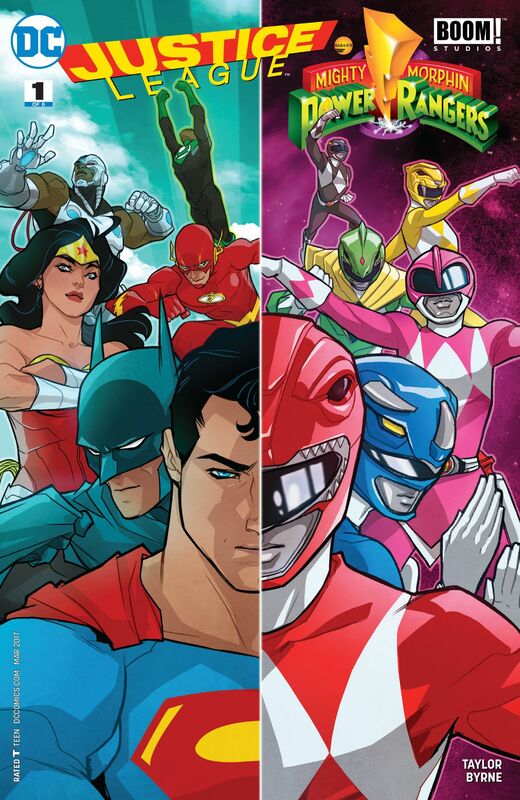 Pullbox Reviews Aspen Universe: Revelations #3- Aspen Comics’ first Crossover Event!